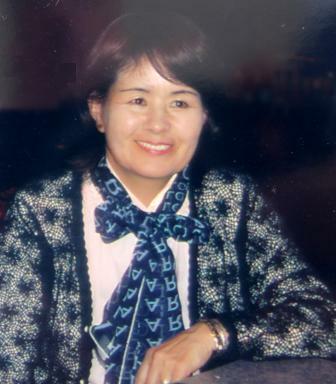 Originally from Japan, Setsuko Tsuchiya came to the USA and earned a BA in Liberal Arts at Thomas Edison University while studying western somatic therapy at Hawaii College of Health Sciences. After becoming a licensed massage therapist, she began wondering if there could be such a thing as somatic (body) therapy that is independent of language and universally applicable to all cultures. She is a member of the American Dance Therapy Association, Japan Dance Therapy Association, and an honored fellow of the American Association of Integrative Medicine.